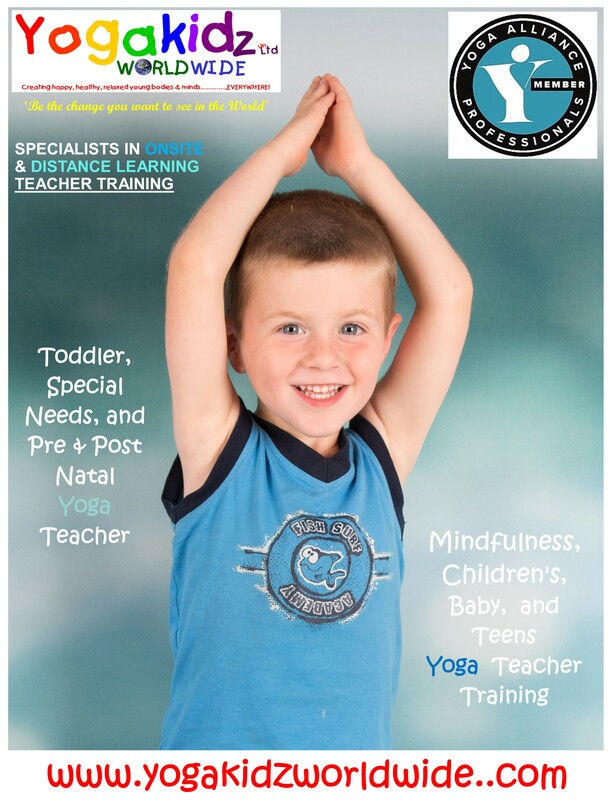 Baby, Toddler, Children’s & Teens Yoga – Yoga Teacher Training. Please visit the Sales and Discounts page for all discounts and offers on at present! Yogakidz Worldwide is Not for Profit Company. This means that any monies taken from you (for courses and purchases) and from other funding (donations etc) goes straight back in to support our work in providing great yoga training, research work and education! Please join the Mailing List to be updated of any new offers, events and programmes. 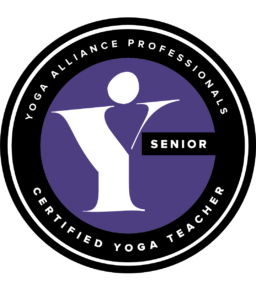 Our training school has met the stringent requirements set by Yoga Alliance Professionals, demonstrating that our courses are of the highest standard and that our graduates may use the title ‘Registered Yoga Teacher’ RYT as a sign of quality training. ONSITE DATES NOW ON TRAINING PAGES! 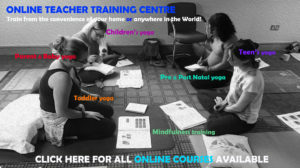 FOR ONLINE STUDENTS we have a Yogakidz Online Training Centre (see image link below to be taken to the centre) where students can study from their chosen location and on any device! FOR ONSITE STUDENTS we have trainings at various places around the country and soon in various places across the World. All information on all methods of learning can be found on the Training webpage (link at top of this page) or on each of the individual pages (links to the left of the page). RESEARCH ~ We are also dedicated to research and education in Yoga and Health for children and young people. We are constantly researching new concepts and ideas of how yoga benefits the young – Worldwide. The research programme explores all age groups and we research into how yoga, yoga classes, a yogic lifestyle, better nutrition, Mindfulness, effect and reflect in the lives of the young. We explore who benefits the most, and from what, what works and what doesn’t etc etc. EDUCATION ~ With our research findings we then use this information in order to educate various individuals, organisations and groups (parents, schools, children’s centre’s and health centres), in yoga, mindfulness and health. Not just the minorities, but everyone, everywhere – Worldwide! Our research also goes into the training courses and so enriches the content of these, and of which are constantly being updated to reflect our findings. Yogakidz Worldwide main aims are in creating happy, healthy, relaxed young bodies and minds! Everywhere! …..and now through our work and our training programmes, more people can inspire the young and positively influence their lives! Yoga is so important for young people (and their parents) as through yoga, children are now finding themselves stretching their bodies as well as their minds when they go to school/nurseries. Yoga is so beneficial for the young as it helps to keep them supple (even sporty children can struggle to touch their toes!) while the breathing techniques that are taught can improve their concentration and energy levels. Yoga is suitable for all children and young people, and can help build strength and stamina as well as increase flexibility. I do believe that it helps a child to cope with the pressures and stresses of family and school life, such as exams or performances. Please do browse the web site for a variety of information on Parent & Baby Yoga, Toddler Yoga, Children’s & Teens Yoga, Specialist Yoga, and Training Programmes in all of these. 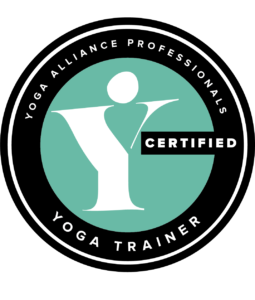 Should you wish to discuss training, please contact Yogakidz.